Originally this frog was designed as a drinking horn holder, but we soon found many other uses for it. 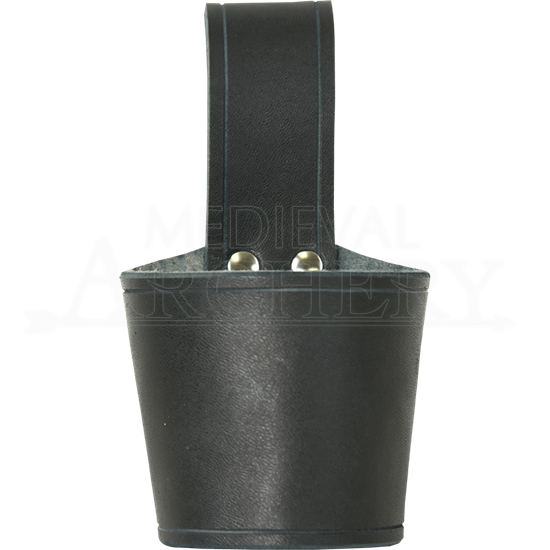 This frog is also great for holding replica pistols and blunderbusses as well as LARP daggers, axes, and maces! Perhaps you will find your own unique use for this frog, which is why we call it a universal frog. 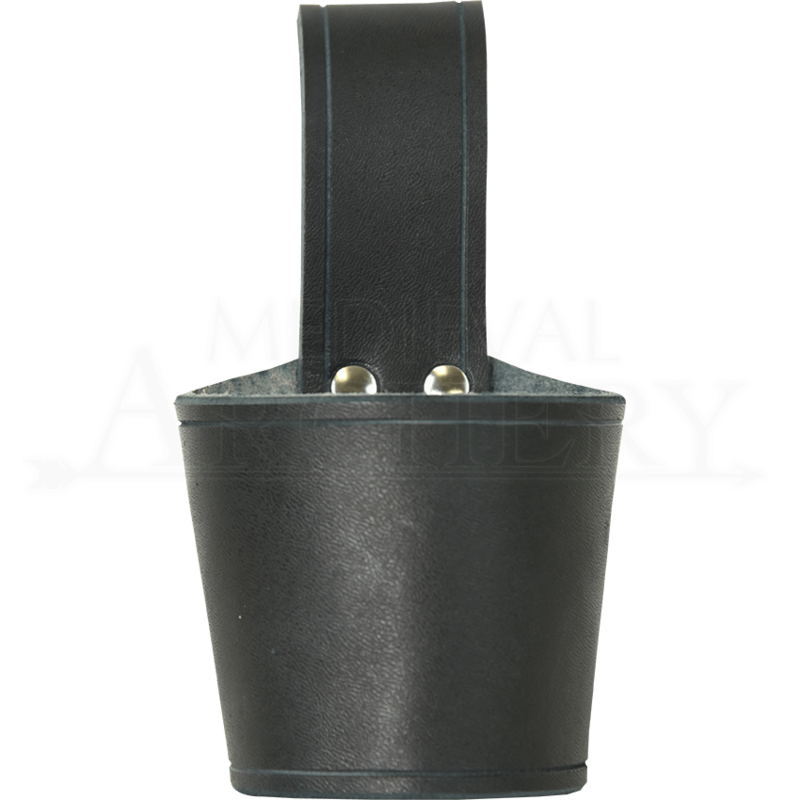 Made from 7/8 ounce leather, it is durable and will hold up to just about anything. It is available in black. This frog was significantly larger than I expected. This isn't necessarily a knock on the product at all. It functions perfectly, but would hold a much larger dagger/dirk then I had plans for. Good product, just be aware that it may be bigger than you anticipate.